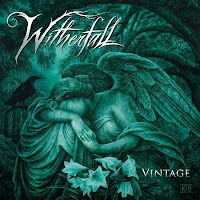 Witherfall: «During the final writing sessions of “A Prelude to Sorrow”, Joseph Michael and Jake Dreyer stumbled upon doing a darker version of “I Won’t Back Down” by Tom Petty. The song was recorded during the Prelude Sessions at Boogie Tracks Recording studio (featured in the music video) in Jake Dreyer’s hometown of Panama City, Florida. A few weeks after the record was finished Hurricane Michael, a category 5 and largest hurricane to hit the Florida Panhandle in recorded history came and destroyed Panama City, Mexico Beach and Boogie Tracks Studios. Also destroyed was the dock that was home to many wine soaked writing sessions for both Nocturnes and Prelude. Video: "I Won’t Back Down"
METALHEAD 13 Φεβρουαρίου 2019 - 12:01 μ.μ. 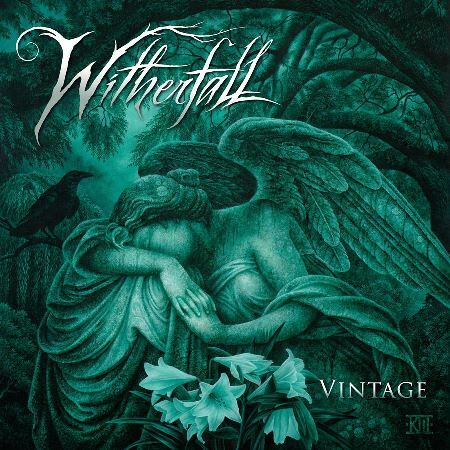 Αυτό που πρέπει οι Witherfall να κυκλοφορούν ανά εξάμηνο υποχρεωτικά κάτι δεν το καταλαβαίνω. BALADEUR 15 Φεβρουαρίου 2019 - 5:55 μ.μ.